The NFL Super Bowl has become the greatest singles sports event in the world. It is that time of year when families and friends gather together to watch the final game of the season to crown the Champion. Barbecue , cook outs, uniform, games, beer, chili, guacamole, pizza, burgers, betting, and there so many things that happen around the famous super Sunday . The New England Patriots won. The lowest scoring game in SuperBowl history. The record setting 6th SuperBowl for Brady and Coach Bellichick saved the event and created a story , while many fans thought it was a boring game . It was a game of strategy, rough and hard fought, based on defense. 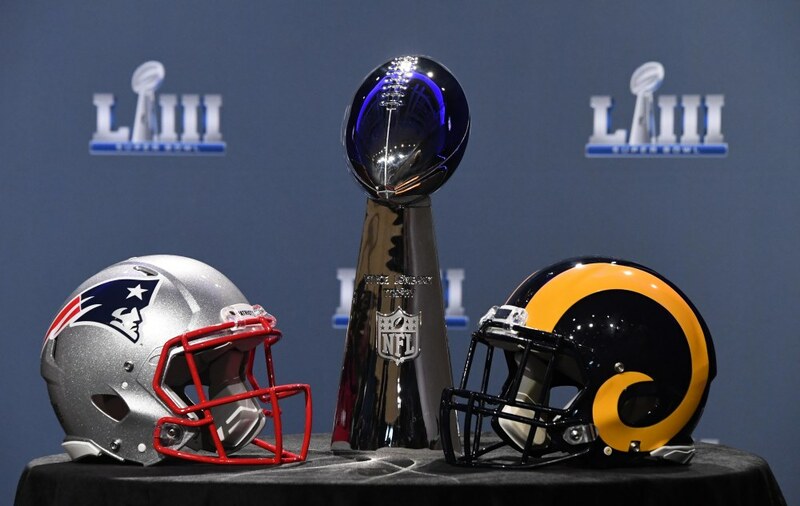 We are all as fans too demanding, we expect every Super Bowl to be dramatic and high scoring, but there are so many factors to enjoy and appreciate and at the end feel happy about the whole result. I have attended so many fights which are expected to be explosive and dramatic between elite fighters and at the end we see a 12 round decision without the drama fans paid to watch. This is the nature of sports, it is all about styles and strategies . 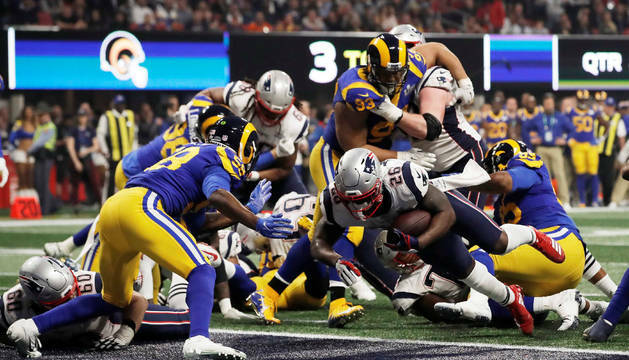 Patriots vs Rams was an strategic game , which was not resolved until the last 3 minutes of the game, so it was in deed high drama. Every sport has its championship game or games, Baseball has the World Series, Hockey the Stanley Cup Finals, Basketball the NBA finals and so on , but boxing is one of there few sports which can have several “Superbowls” during the year . 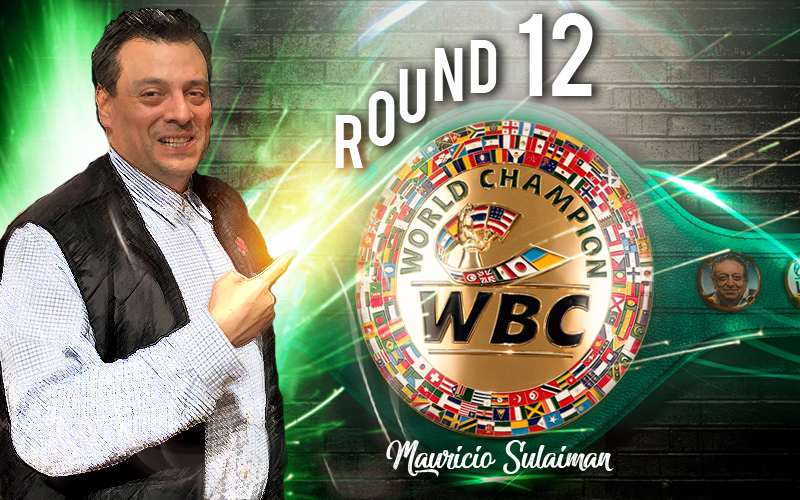 So 2019 is already shaping up some great contests which can earn the title “ SuperBowl of Boxing “. 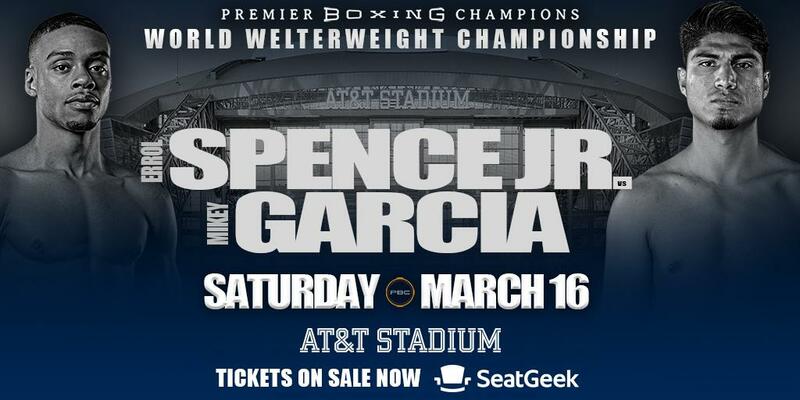 The first one , WBC lightweight champion Mikey Garcia vs Erol Spence for the Welterweight title. Two undefeated champions fighting each other at the Dallas Cowboys Stadium . It is a fight that has all the elements to be epic, a great matchup of 2 undefeated world champions fighting for the world of recognition of being the best. A fight that reminds experts of Julio Cesar Chavez vs Meldrick Taylor or Roberto Duran vs Sugar Ray Leonard. 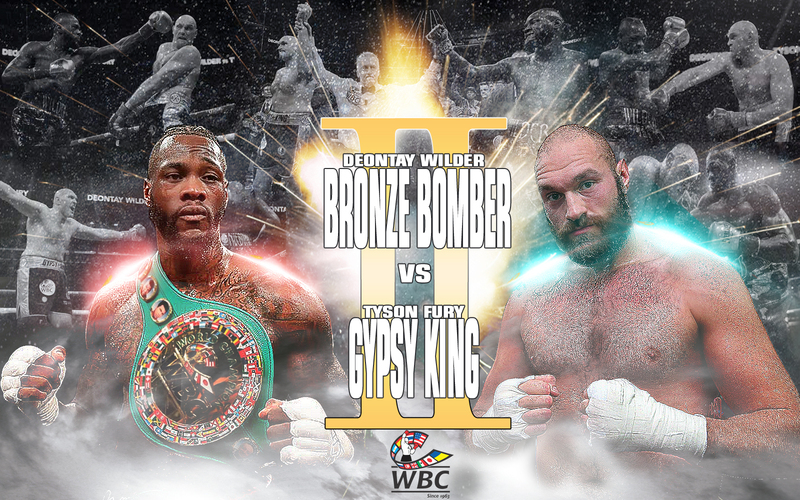 In the Heavyweight division, Wilder vs Fury rematch can certainly be billed as such, a second fight after the Fight of the Year winner for 2018 would get the world attention. 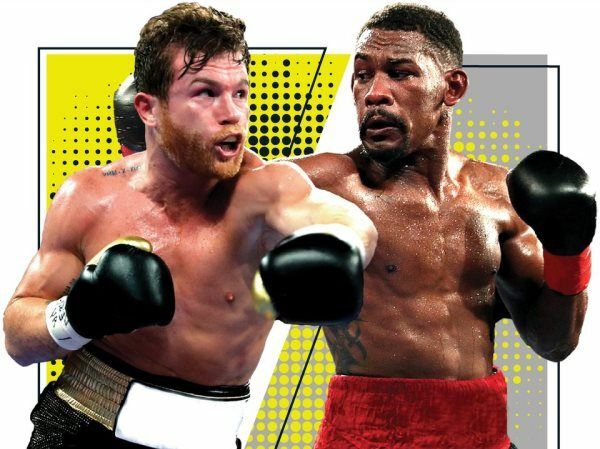 Canelo appearance on the 5 de mayo weekend in Las Vegas is certainly another one , this WBC middleweight title defense against Danny Jacobs makes a fight if great interest with 3 world titles at stake. Las Vegas will certainly be a huge success and to see boxing dominate 5 de mayo and September 16 is very important. There are so many other fights out there, fights that can be made for the interest of the fans from around the world, hopefully promoters and networks will work towards making these matches possible . Women’s boxing will certainly enjoy its Superbowl fight. 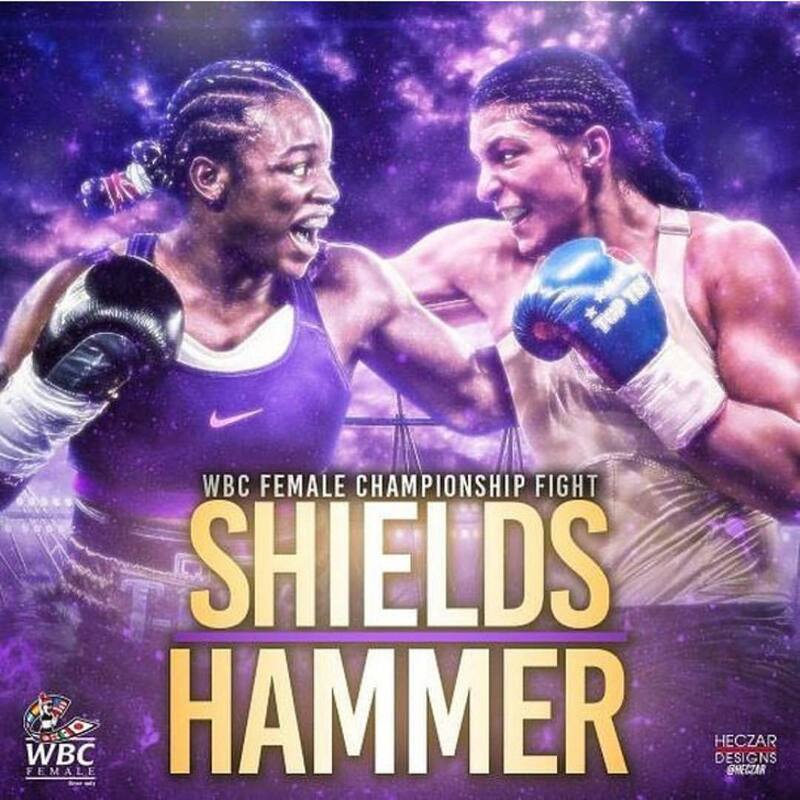 Claressa Shields fighting Christina Hammer as main event in USA tv is huge , that will certainly be perhaps the greatest fight in women’s boxing . 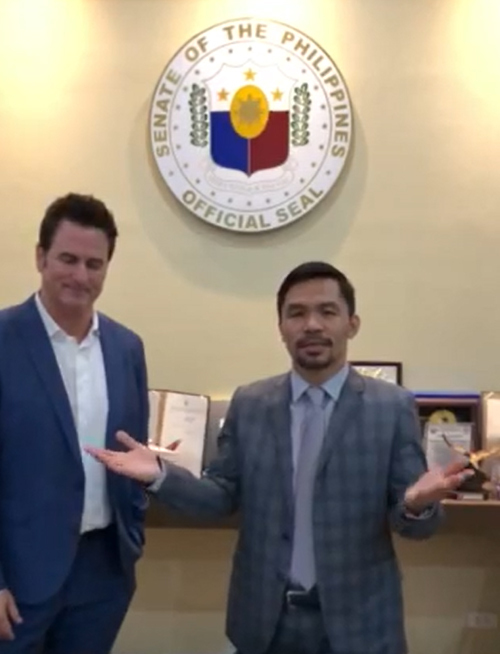 I Just saw a video from Manny Pacquiao congratulating Tom Brady, 2 forty year old prime athletes with recent success, simply amazing.